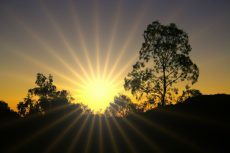 It’s the beginning of a new day. Join in the time of worship as we lift the name of the King of Kings and the Lord of Lords on high. Devotion time on Good Morning London. 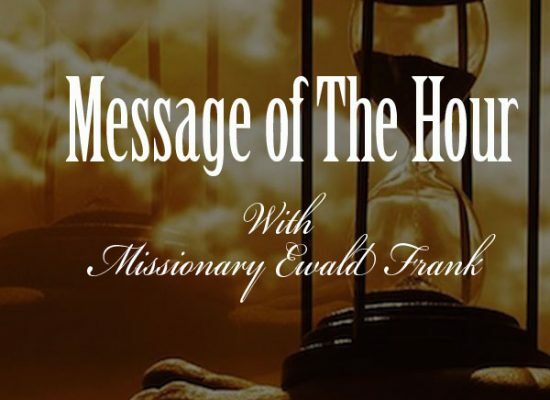 Including Bible reading, praying, time of exaltation & worship. 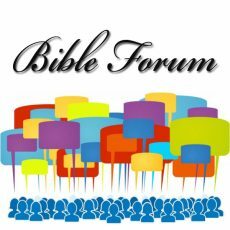 Bible Forum; time to study the Bible together. It’s a new day. 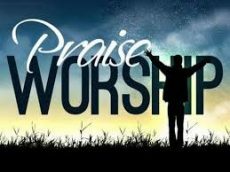 Join in the time of worship as we lift the name of the King of Kings and the Lord of Lords on high. A family program which discusses various topics on; marriage, singleness, raising up children and ministry among others. Praise Hour. Praise the Lord for He is good, His love endures forever! Focuses on news in and around London and the UK. 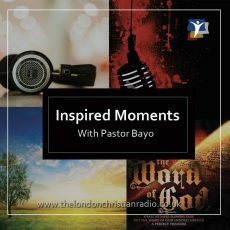 Join Pastor Bayo Adeyemi, Senior Pastor of House of Inspiration as preaches the unadulterated word of God. Join in the drive with one of TLC Radio presenters from 4.00 pm as we keep you company on your journey home from work. We bring you interviews from new gospel artists, travel news, news updates and plays you great music too. We bring you up to date Christian news around the world including live interviews. Women’s program presented by Lydia. 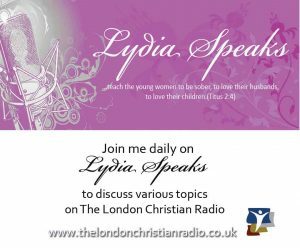 Tune in to join Lydia & her guest as they discuss topical issues affecting women. Evening gospel mix. Praise the Lord for He is good, His love endures forever! 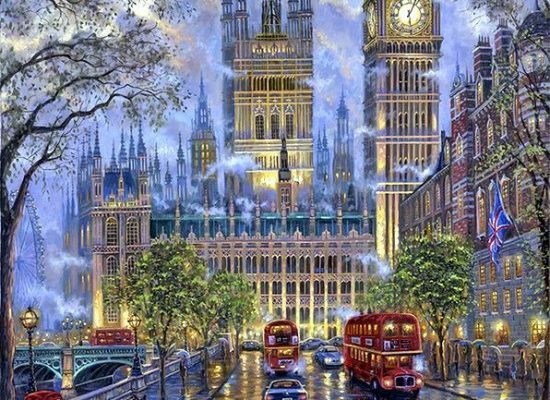 Get The London Christian Radio ministry newsletter updates on exciting and inspirational christian news from round the world and the latest christian music.